Capital Fire Protection Ltd. has been serving Saskatchewan’s commercial fire safety needs for 32 years. 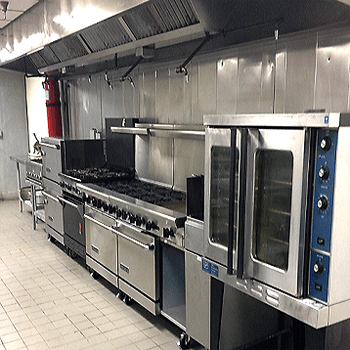 With services ranging from fire extinguisher inspections and testing to fire suppression system installations for kitchens and paint booths. 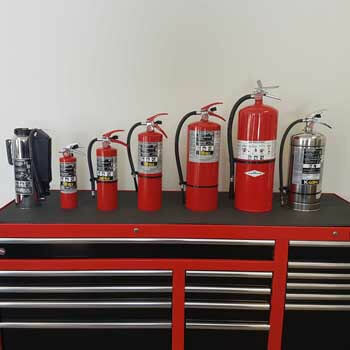 We are a full-service shop that is UL accredited and Transport Canada approved for hydrostatic testing of extinguishers, cascades, SCBA, SCUBA and high-pressure cylinders such as CO2 cylinders. We recharge extinguishers and fill breathing air and CO2 tanks. 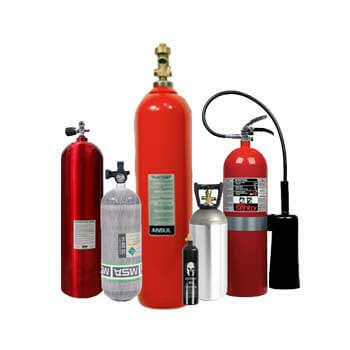 Capital Fire Protection Ltd. offers fire extinguisher training and demonstrations throughout Saskatchewan. Fire protection services are available five days a week. Call us to book an inspection at your building or come to our shop today!